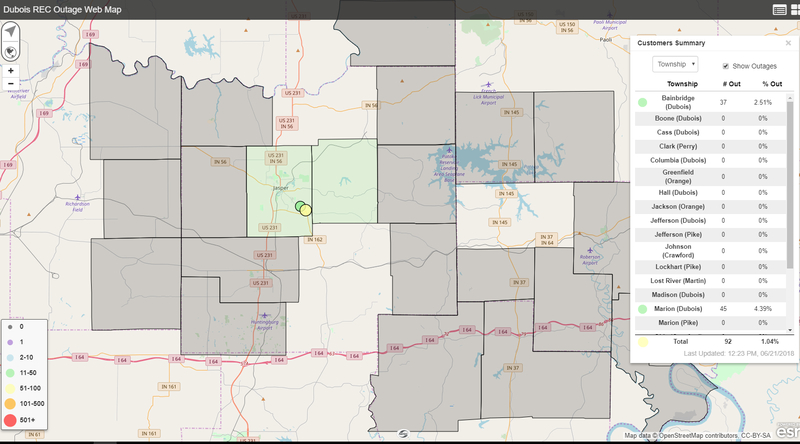 UPDATE: 3:15 P.M. -- Dubois REC outage map shows all power has been restored. Waiting for official confirmation from Dubois REC officials. UPDATE 2;00 -- Update on the Dubois County Highway Garage area outage: We hope to have everyone back on by 3:30 p.m. Again, thanks to everyone for their continued patience! UPDATE: 12:29 P.M. -- The latest outage map shows progress is being made. Under 100 without power now, according to the outage map. No official word has come from officials other than previously reported posts on social media. We will update you when we receive word from officials with Dubois REC. UPDATE: Dubois REC is updating social media accounts with photos of crews making progress on the wires that were pulled down. Hundreds without power. DUBOIS CO. -- Dubois County REC is reporting 440 members are without power near the Dubois County Highway garage. 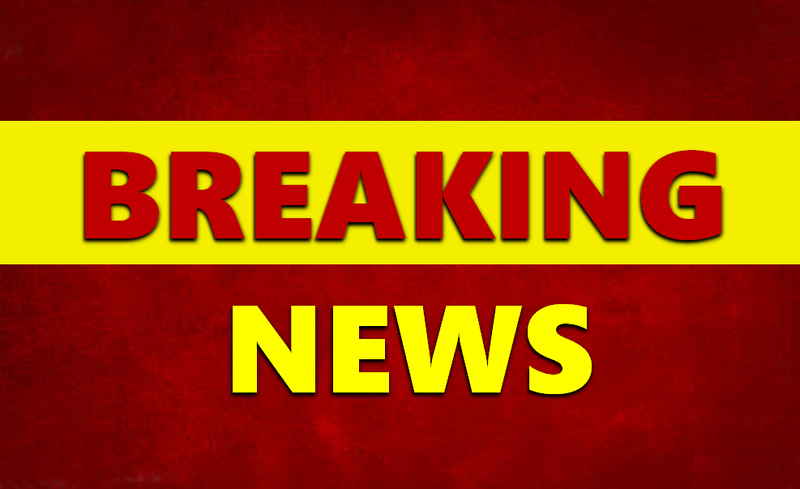 Dubois REC officials posted on social media... "We are currently experiencing an outage (440 members) near the Dubois County Highway garage and surrounding areas due to a truck pulling down a 3 phase line and breaking off 2 poles. Our crews are on the scene and will do some switching to get approximately 300 members back on. The additional members will be out of service for several hours as they change out the poles. Thanks for your patience!"